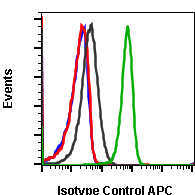 Abwiz Bio offers a variety of antibodies to suit researchers’ needs. 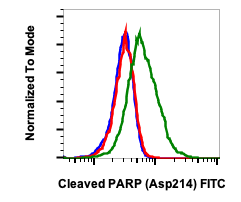 All antibodies listed in this product category meet the same rigorous validation criteria enforced for our phospho, cell surface and intracellular antibody products. 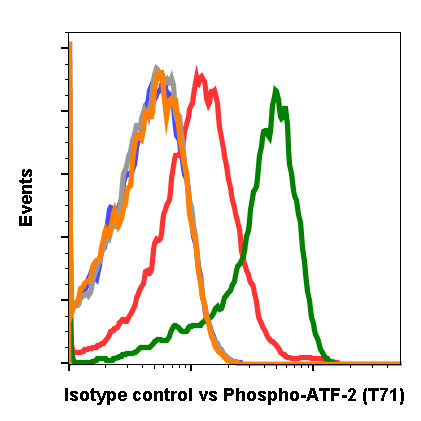 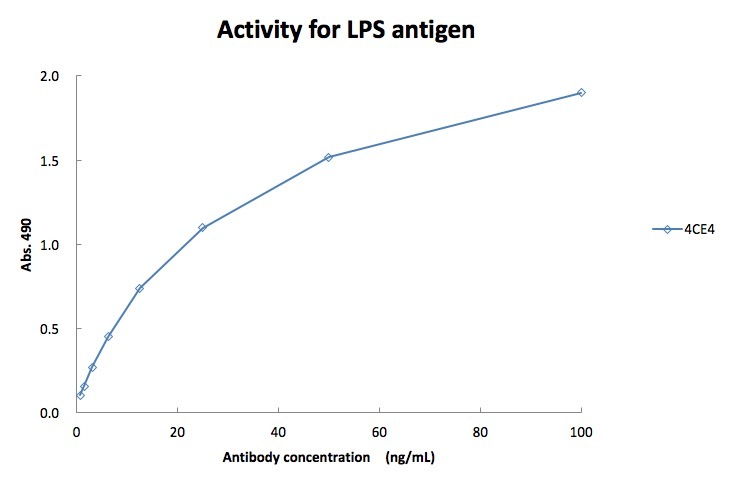 For each antibody, we only list applications for which we have high quality data and high confidence in the product’s performance. Contact us today and tell us to add your favorite molecular target to our constantly expanding product portfolio! 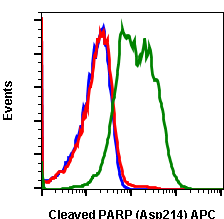 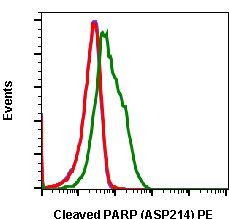 Our Cleaved PARP (Asp214) antibody Cat. 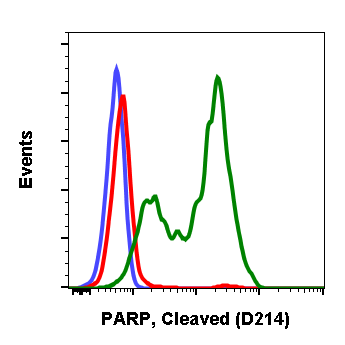 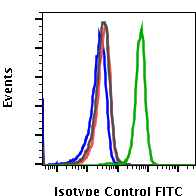 #2331 shows strong activity by Western blot and flow cytometry.